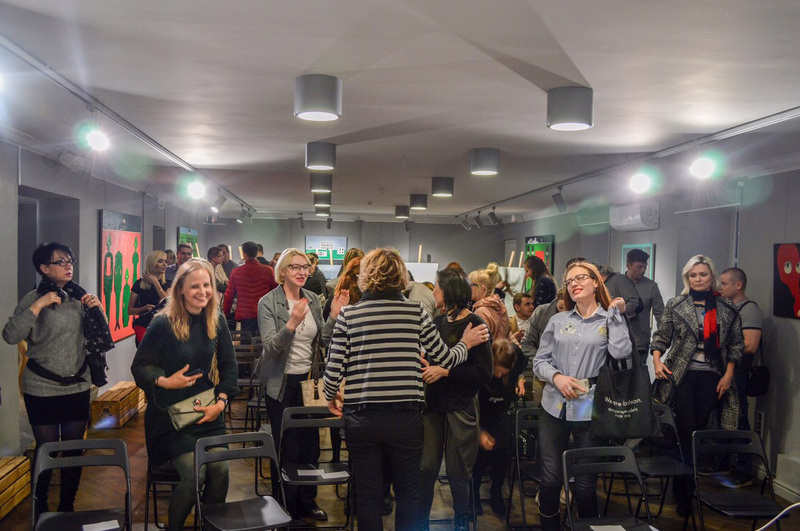 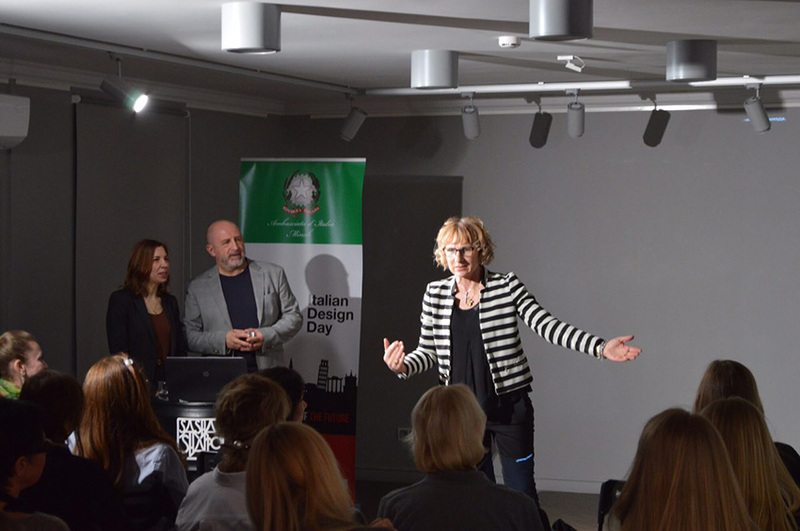 A hundred of Italian designers, architects and city planners promoting creativity and vision planning Made in Italy in a hundred cities around the world, on the third edition of the initiative. 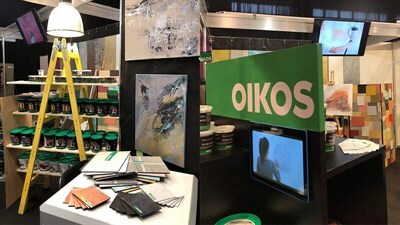 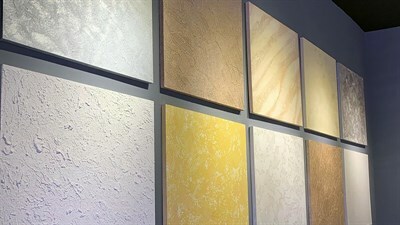 Oikos the ecological decorative paint is present with them. 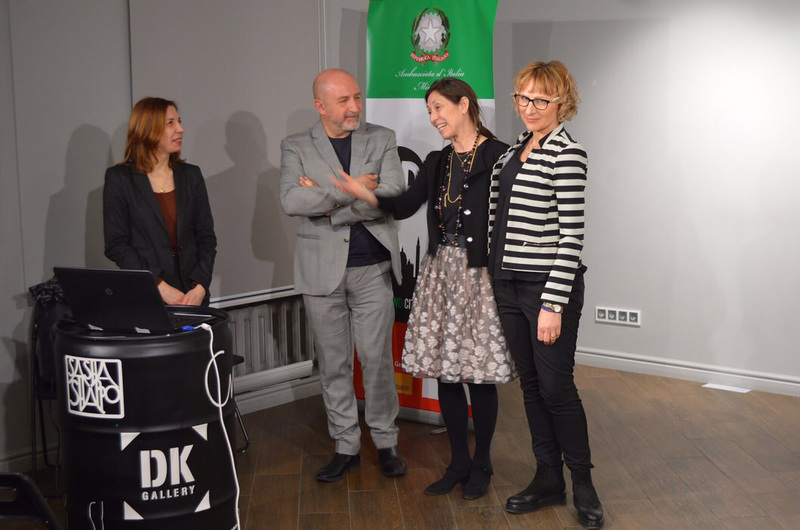 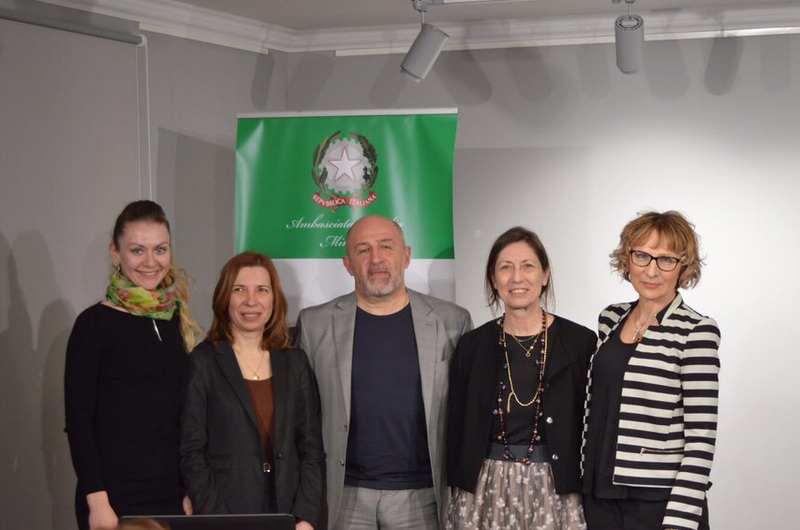 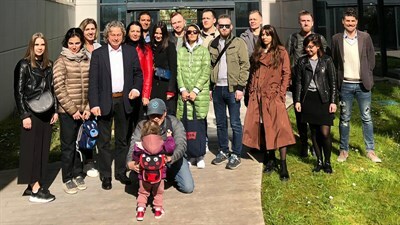 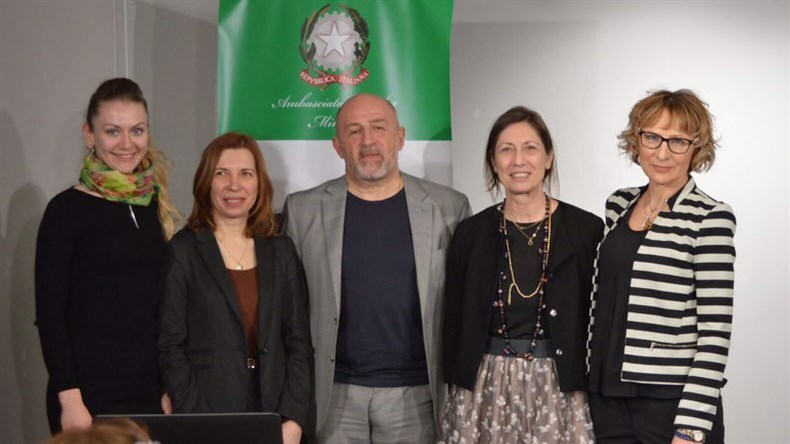 The meeting, which is part of the cycle of the global events organized to promote the Italian style on foreign markets, will be exceptionally dedicated to local architects and designers within the Art Gallery DK of Minsk on March 26 2019 at 18.00 pm.